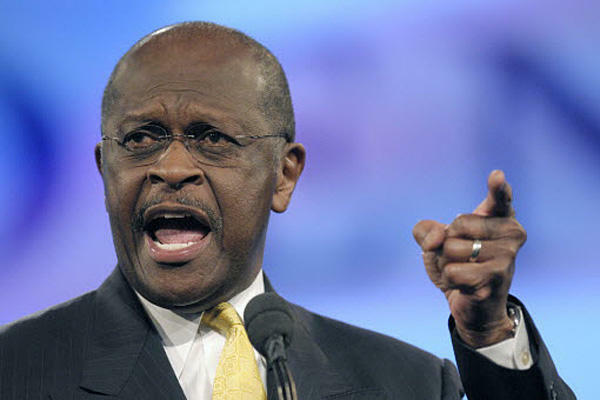 Newsophile: Herman Cain: "Stay Away from my Cadillac, my Hi-Fi and my color TV!" 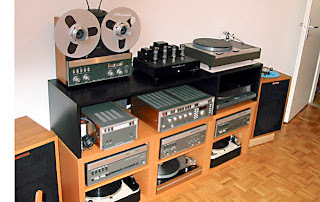 Herman Cain: "Stay Away from my Cadillac, my Hi-Fi and my color TV!" STOCKBRIDGE, GA -- Current GOP candidate Herman Cain, rising quickly in the polls as the result of his strong performance in recent debates, has also continued his attack on "Occupy Wall Street" and the similar demons trations now taking place throughout the world. "If you want your own Cadillac, you must work for it," he said recently while on CBS' weekly show 'Face the Nation.' " And I'll say the same thing for anything else you want -- a nice Sony Trinitron color TV or fancy hi-fi system? Work for it. A new waterbed? Work for it? 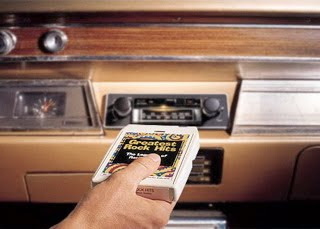 An 8-track system for your automobile? Work for it!" When asked spec ifics about his now-famous '9-9-9' plan to change the U.S. tax code, Cain demurred, changing the subject back to his frustration at the protestors attempting to take over Wall Street. "That shag carpet or bean bag chair in the living room? That isn't free. That lava lamp in the bedroom? Yes, it costs money! 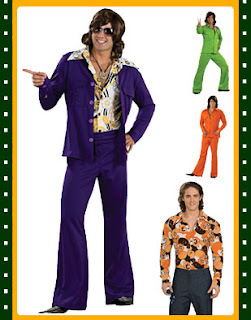 You don't just go steal someone else's leisure suit when going out for a night to disco dance. You EARN it. Have I made myself clear?" For more information on Cain's 9-9-9 plan, visit his Web site at www.hermancain.com.